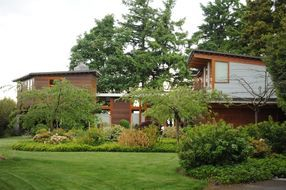 At Bears Head Lawn Care, our goal is to not only help you design and build your dream landscape, but to make the process easy and enjoyable for you. 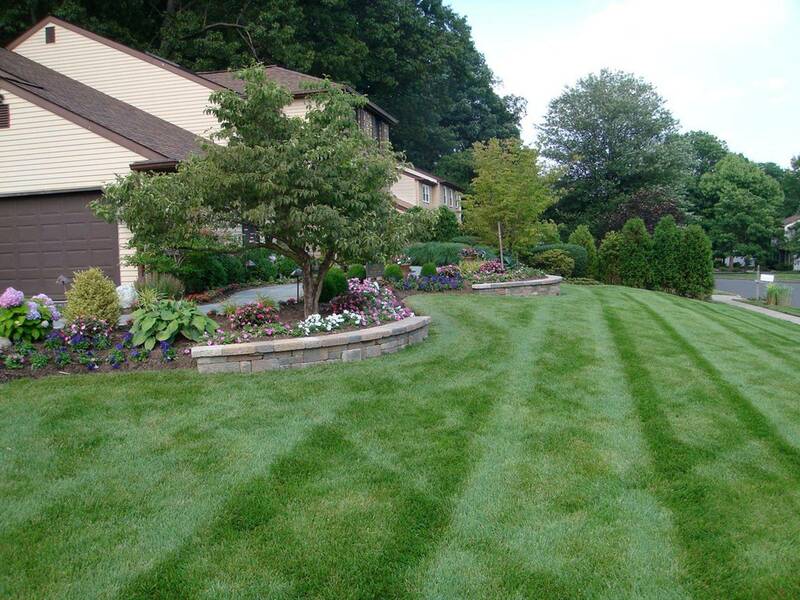 We are a full-service landscape and lawn care company with a wide range of experience. 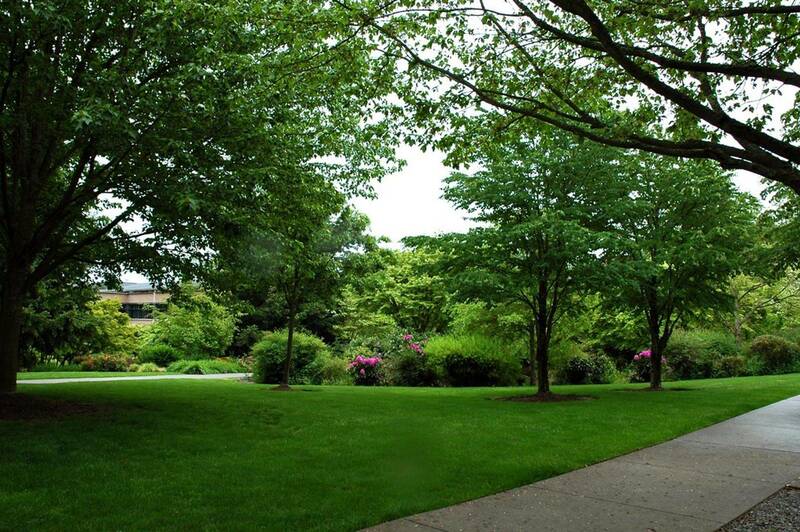 We can help you with all phases and design of your landscape project and provide professional lawn cutting that stands out in your neighborhood. Our excellent reputation and long list of satisfied clients attest to our superior attention to detail, clear communication, honesty and integrity. Check out our testimonials from our satisfied clients. We are conveniently located in Mays Landing and we proudly serve the Atlantic County area.